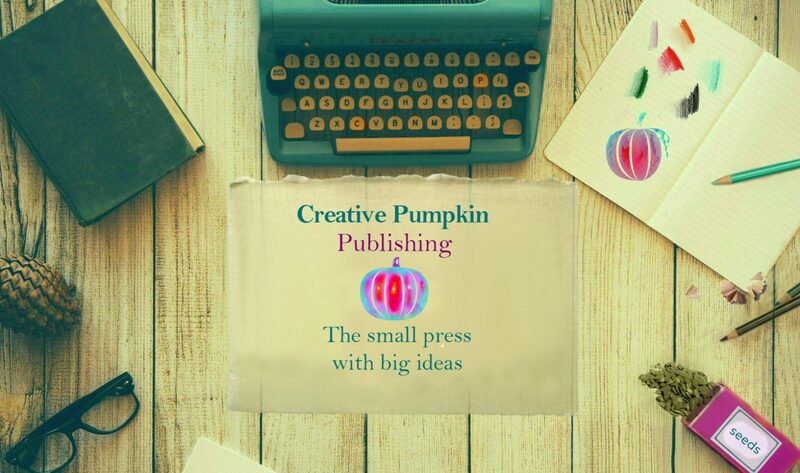 Creative Pumpkin Publishing is an independent small press. Founded by the author Sarah Rayner, we publish fiction and non-fiction, including the Making Friends series of reference books, which provide clear and comforting guidance on those mental and physical health issues many people find hard to talk about. Our aim is inform, support and entertain readers of all ages with books that are written and illustrated with warmth and humour, and thereby help to promote compassion for ourselves and others. All our titles are published worldwide, in English, in ebook and print and are available through Amazon worldwide and selected stores. We can also work with organisations such as businesses, healthcare providers and charities keen to promote mental and physical health by offering a range of tailored packages. If you’re interested in learning how our books could help you to provide information and support, you can read about it here. Sarah is the author of five novels and eight non-fiction titles. She had her first novel published in 2001, and her third novel, One Moment, One Morning, was an international bestseller, with sales just shy of 300,000 in the UK alone. Her books have been translated into 20 languages and published as far apart as Russia, Brazil and Norway. Sarah also has 25 years’ experience of copywriting in advertising and marketing, and drew upon these skills to self-publish her first non-fiction book in 2014, the widely acclaimed Making Friends with Anxiety. In 2017 she set up this imprint, and now she has a team of independent publishing experts working with her. Making Friends: A series of warm, supportive guides to help you find the way through life’s biggest challenges. The books in the Making Friends series provide accessible, practical advice on physical and mental health issues including anxiety, depression and the menopause. Our books are rooted in personal experience and clinical expertise, and give a succinct and easy-to-read overview of the subject. Each title offers guidance on the most common treatment options available, plus tools, tips and suggestions from a wide range of expert contributors. Illustrations and photographs add another layer of understanding, enabling individuals to care more effectively for themselves and thereby ‘make friends’ or ‘peace’ with difficult emotions. Below are the titles currently available in English in print and digital format. Making Friends with Anxiety is also available in audio. Discover how we can work with your organisation here. Read reviews and more about the series on Sarah’s author website. Perhaps you’re responsible for HR in a business with a duty of care for its employees. Maybe you’re a key decision maker in a healthcare organisation, keen to offer better care for your patients. Or perhaps you run a start-up or charity and are eager to meet sustainability goals. No matter what your area of operation, finding the right tools to support the mental health and well-being of individuals is of paramount importance. Working with Creative Pumpkin Publishing and using the ‘Making Friends’ series of books, we can supply those tools, quickly, easily and cost-effectively. We welcome inquiries about print runs and bespoke editions. Please give us a call +44 1273 321127 or fill out the contact form below. Please note that are not currently accepting submissions from authors. Please enter your short message in the box and we'll get back to you as soon as possible. Visit Sarah’s author site for more on all her books, including her novels.